Bran Castle was a Knights Templar creation. 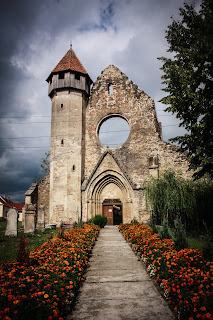 At the time, it was built to protect the access to Western Europe from the Mongols from the East, however, it was not finished until after the Knights Templar were forced to leave Transylvania. 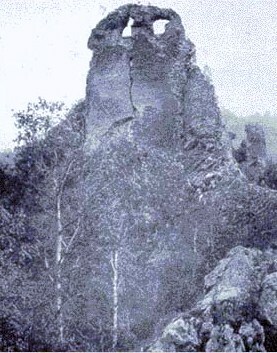 This is one of the images of Bran Castle, although it was not completely in ruins, there was extensive damage. There needed to be much restoration, and that would cost money which the Austro-Hungarian Empire did not have. 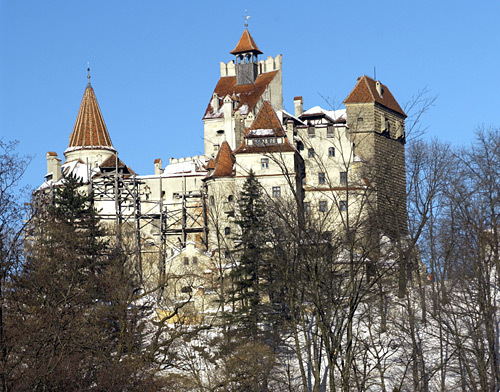 After Transylvania became a part of Romania, Queen Marie undertook a rebuild of Bran Castle -- similar to what she did in the city of Alba Iulia. This was one of the palaces she lived in as both Queen of Romania and Dowager Queen of Romania ( After the death of her husband King Ferdinand in 1927). After her death, the castle was used less, and once again it fell into disrepair. 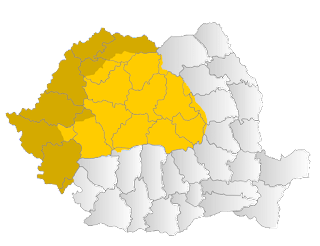 Later, the Romanian government restored it and maintained it as a tourist attraction. 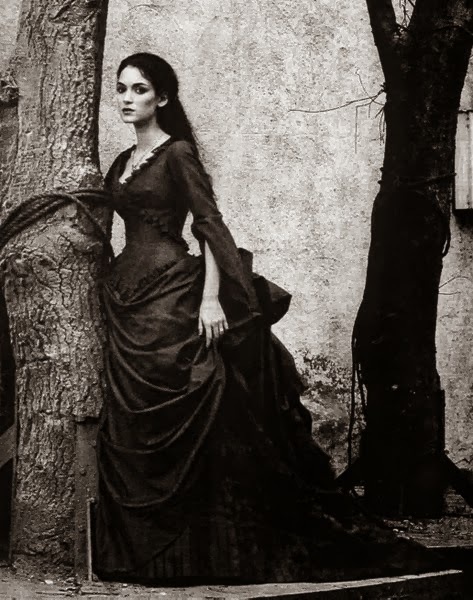 Now it is owned by some of the descendants of Marie's youngest daughter Ileana. At one time, they wanted to create it as Dracula's castle, but it was pointed out that Vlad Tepes (also known as Vlad Dracul) never lived there. 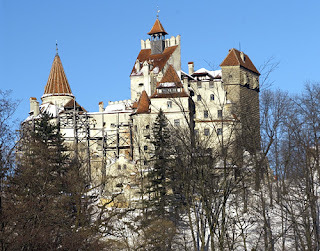 This did not happen, but Bran Castle is still a large and important tourist destination in Transylvania, and in Europe as well.